LIGHTS UP! 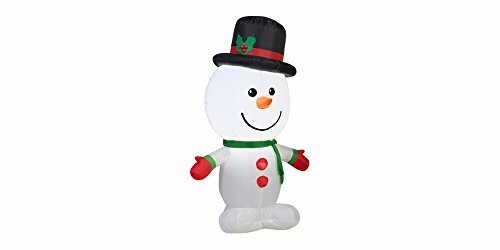 : Visitors and passerbys will fall in love with this cheery Illuminated Snowman that shines brightly outside any home! Brightly lit, this Snowman looks great during nighttime to grab the attention of people of all ages!